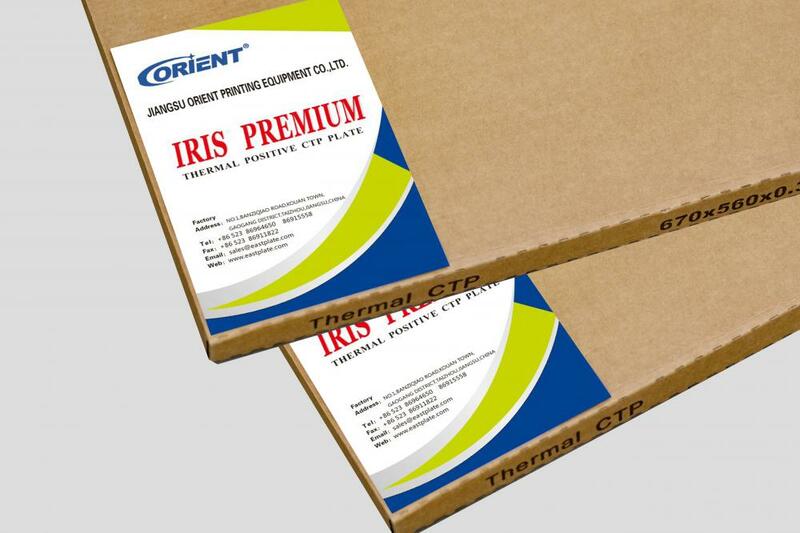 Orient IRIS-PREMIUM thermal CTP,the ctp product is a very high quality plate which is suitble for UV ink ctp of make printing plates.Thermal CTP Plate. Plate Model. T-CP. Working Type. Positive. Gauge (mm). 0.15 & 0.30 mm ( 0.20 / 0.24 / 0.40 mm on request with MOQ ).Printing for plates the high quality aluminum,the platter printers and double layer coating formulation,prossessing the properties high sensitivity,excellent dot reproduction,wide lattitude and stable performance.It`s compatible with all the main brands of plate setters and processors in the market. Looking for ideal The Ctp Products Manufacturer & supplier ? We have a wide selection at great prices to help you get creative. All the Make Printing of Plate are quality guaranteed. 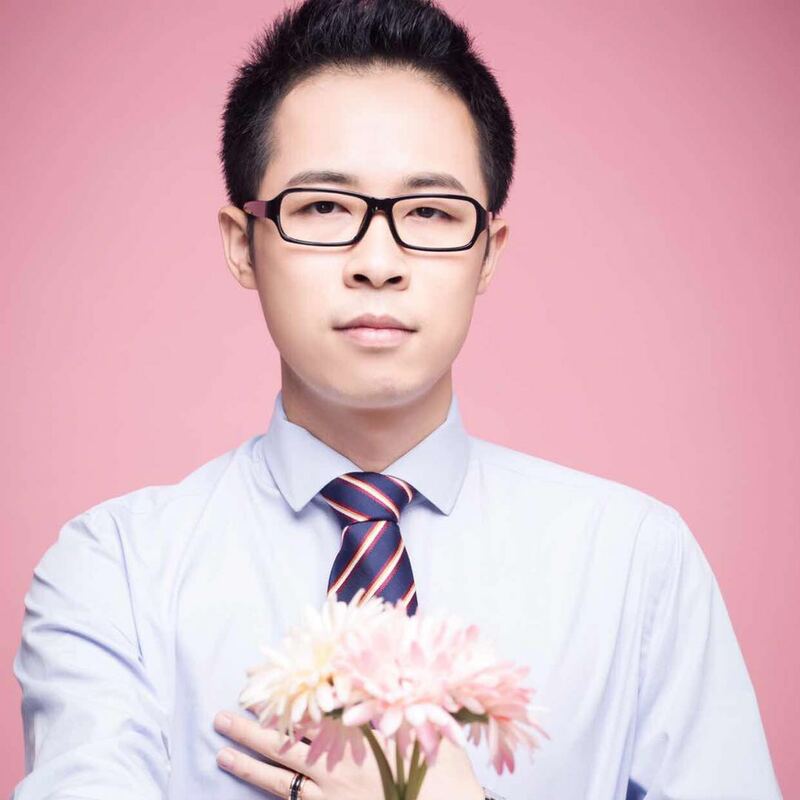 We are China Origin Factory of The Platter of Printers. If you have any question, please feel free to contact us.